The Pandora Society » The Uncommon Geek podcast Episode 71: Interview with Twill Distilled! 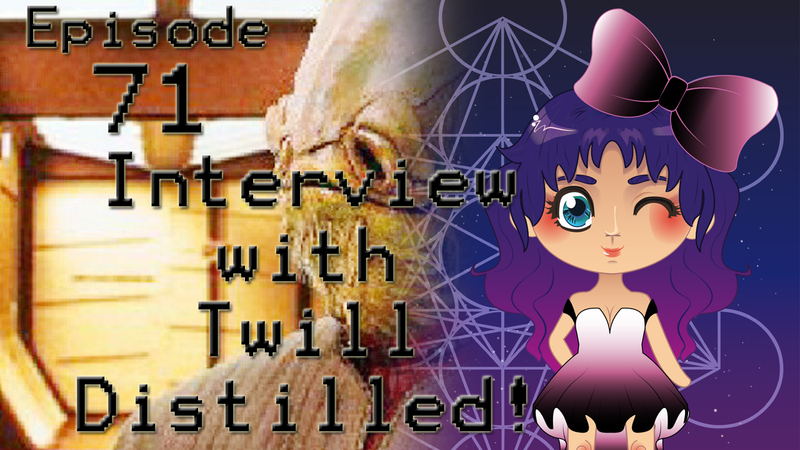 The Uncommon Geek podcast Episode 71: Interview with Twill Distilled! Holy frak! We have Twill Distilled on the podcast! Twill is a nerdcore hip-hop artist from Columbus, Ohio! You might remember her from the interview we did with Alpha Riff a while back. Her first album, “Planet Twill” was released on December 7th of this year and is pretty awesome! We talk about how she got into music and her brief career as a fashion designer, how she found herself in Ohio, and what it was like in New York! She is pretty down to earth!